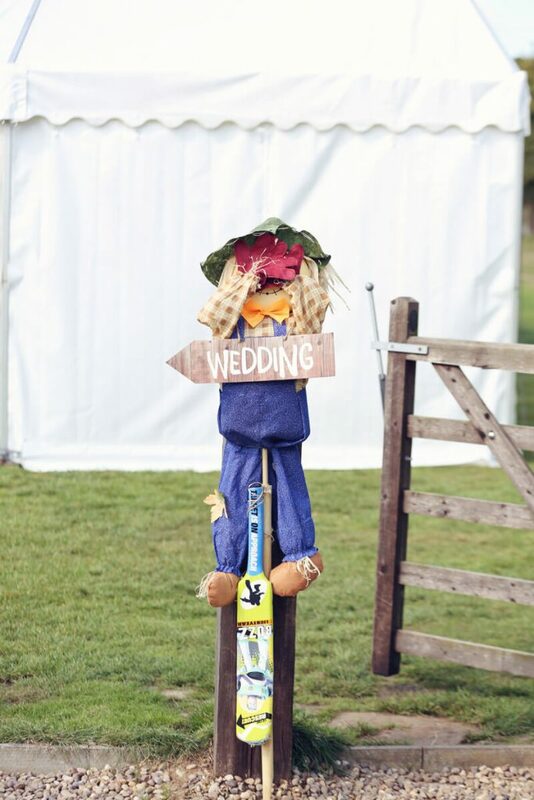 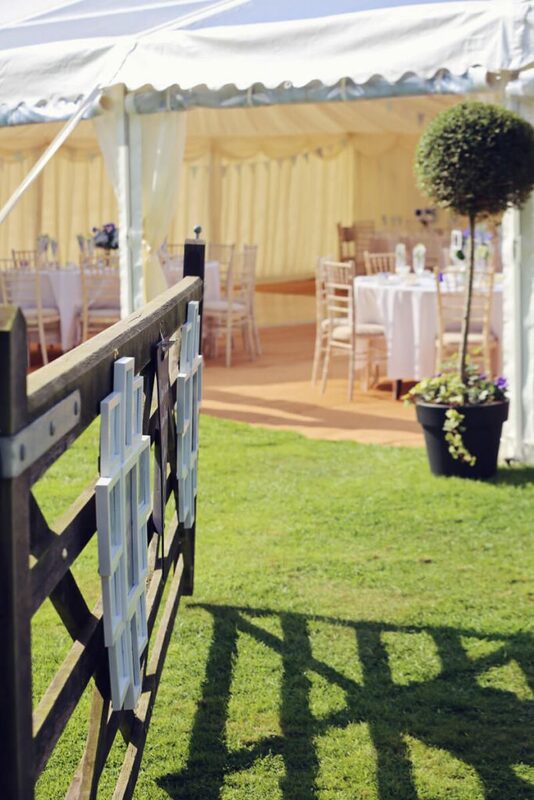 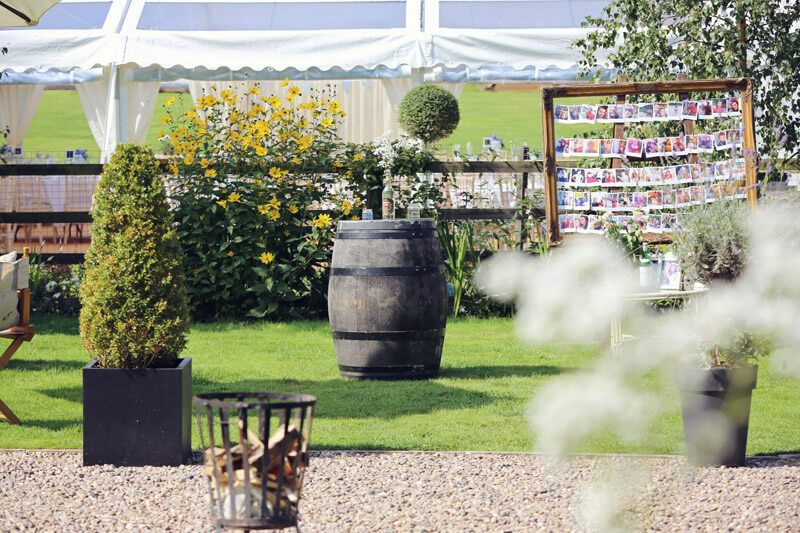 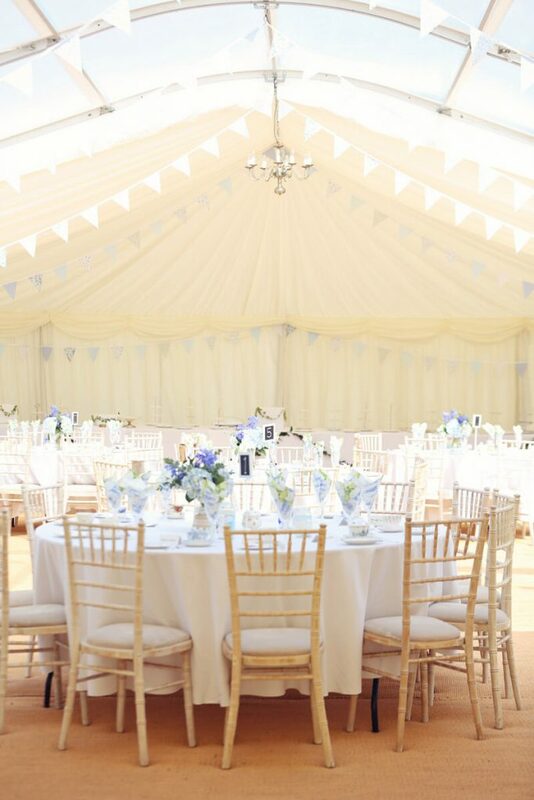 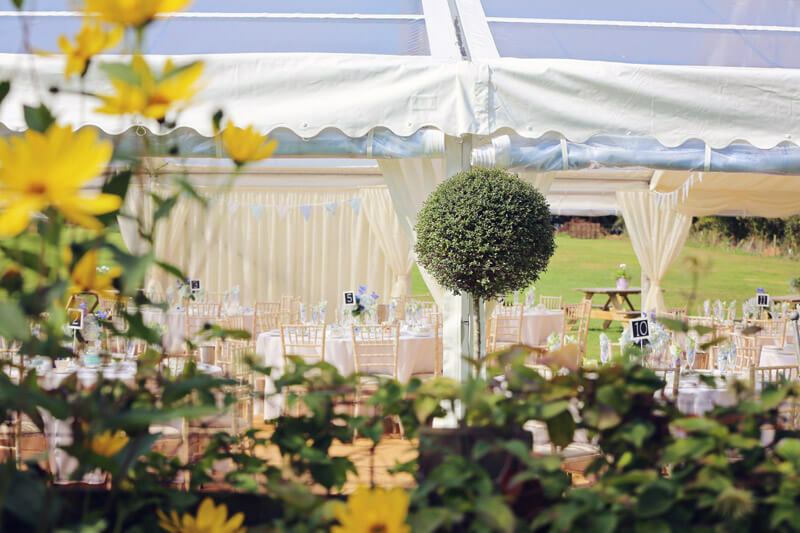 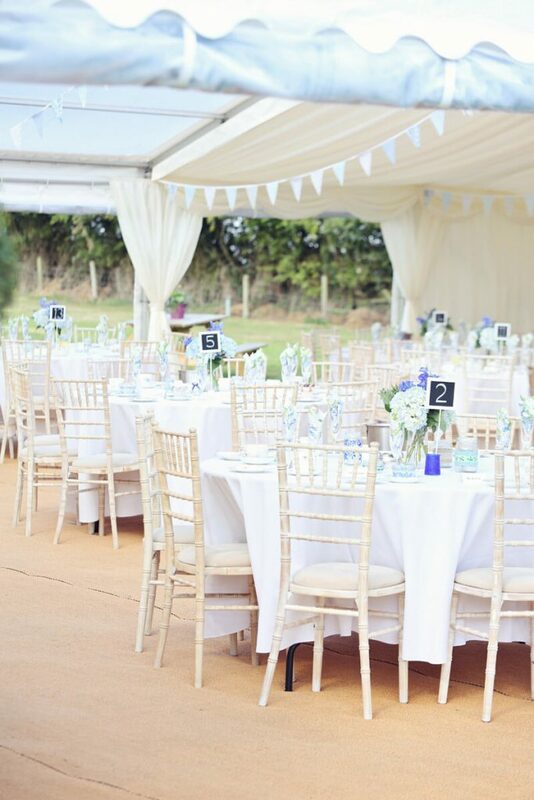 The team at Bybrook Furniture & Event Hire are delighted to announce that we are working with Rural Relaxing to provide marquee weddings in a beautiful rural environment. 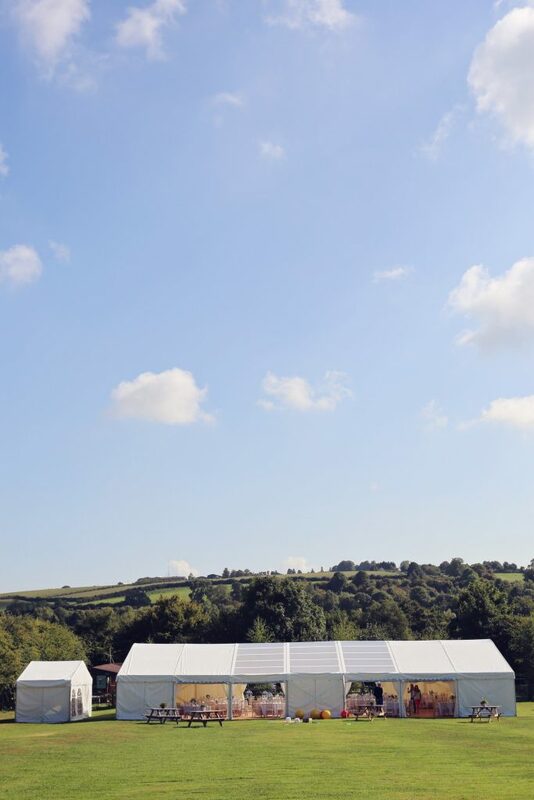 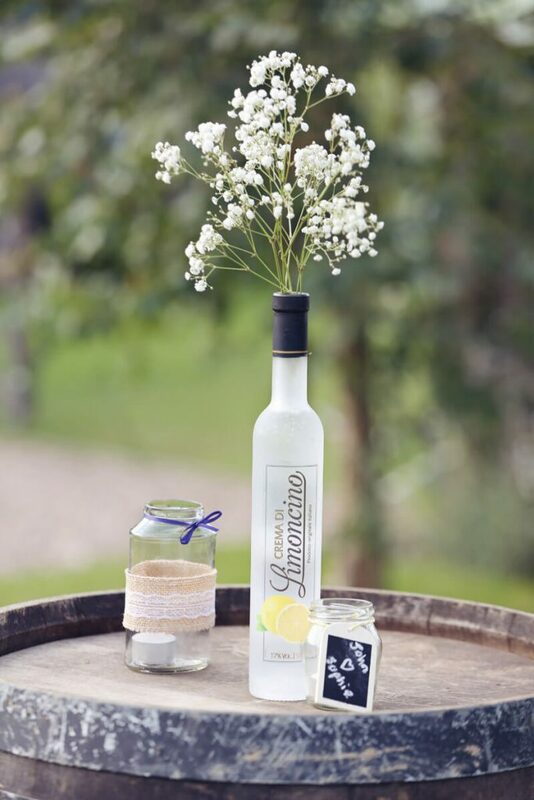 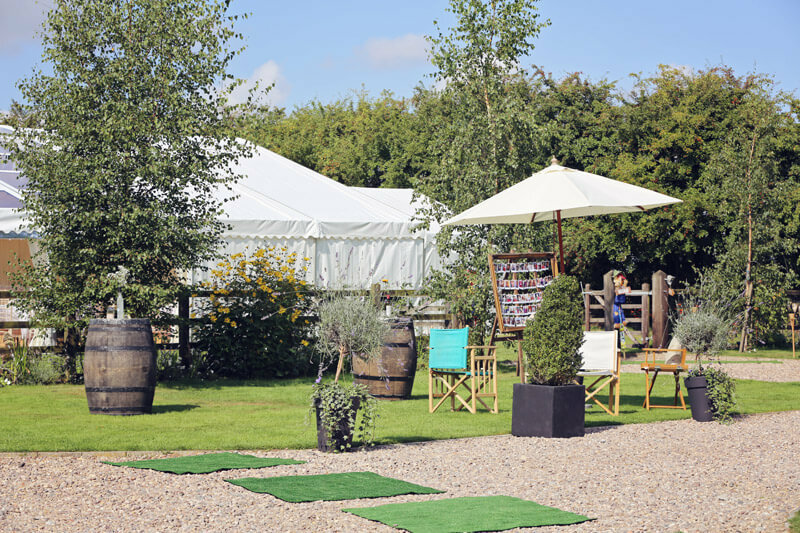 Rural Relaxing is an excellent venue as it has ample camping/glamping facilities for guests to stay in and, when coupled with one of our marquees, provides you with a blank canvas to achieve any theme or style you want. 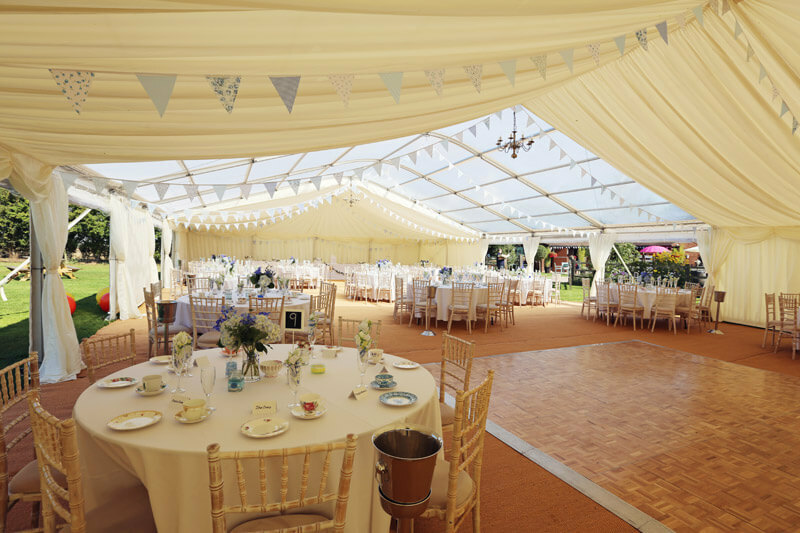 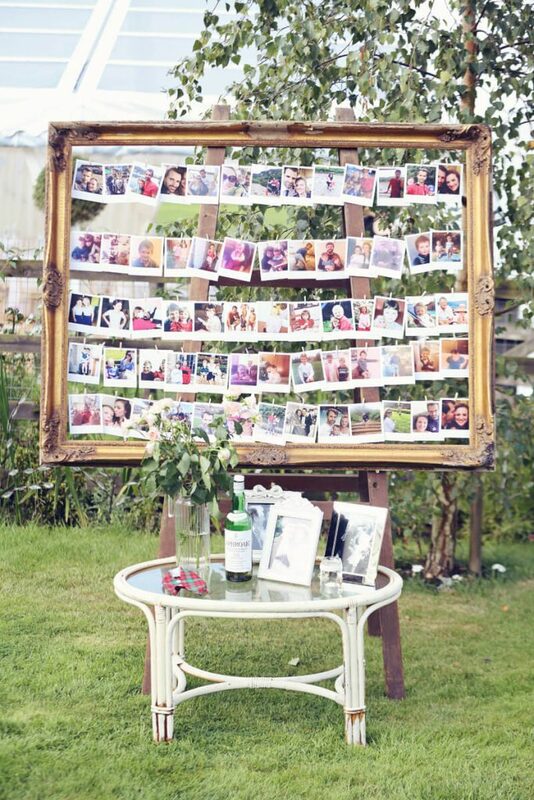 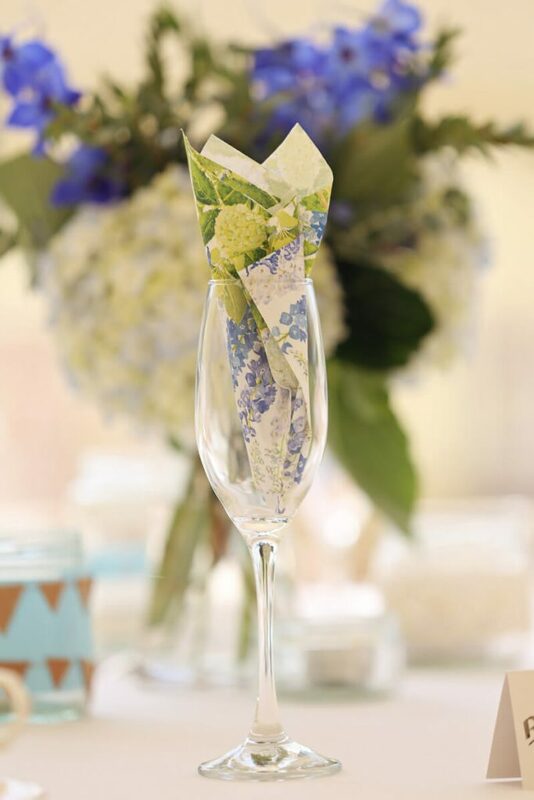 We’ve included some images of events we’ve collaborated on below. 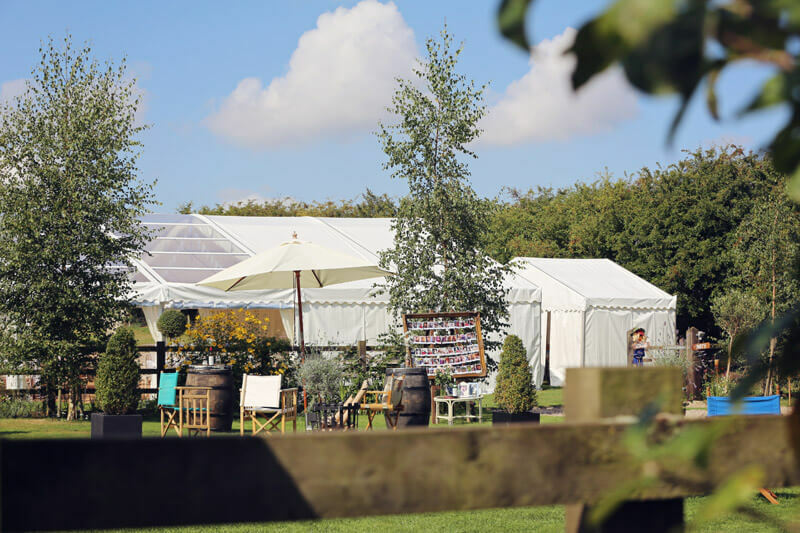 To book your event at Rural Relaxing contact Caroline via their website, or call our team and we’ll happily assist you.